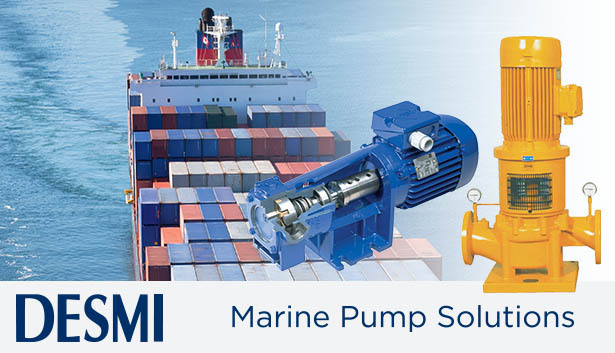 High-efficiency and Reliable Marine Pump Solutions. 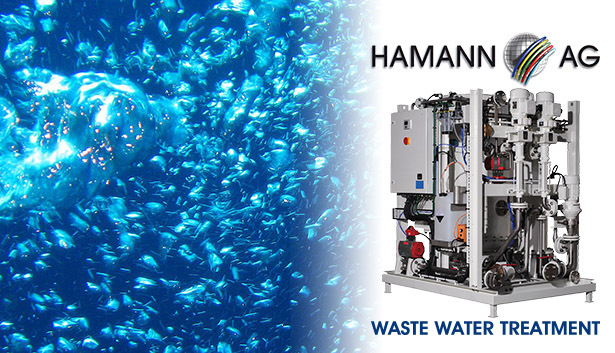 High Quality sewage treatment plants. Allsurvey Industrial (Pty) Ltd. is a South African owned and operated company based in Cape Town. 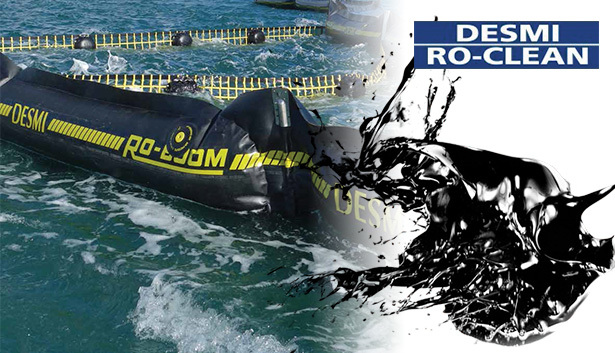 Established in 1986, as a Consulting Marine Engineers and Project Management company. 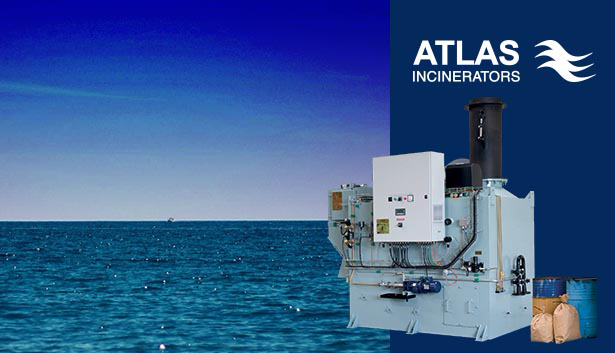 We are the Head Office for Associated Marine Engineers ( Pty ) Ltd a group of Specialist Marine Engineering companies working together on big and small Multi discipline Marine Engineering projects and contracts. 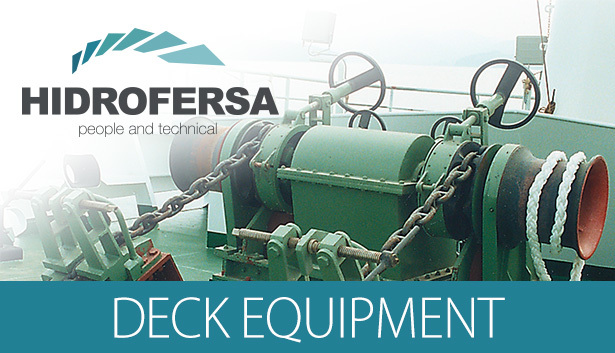 Due to Customer demand, we now offer Supplies and other Services to the Marine Industry. 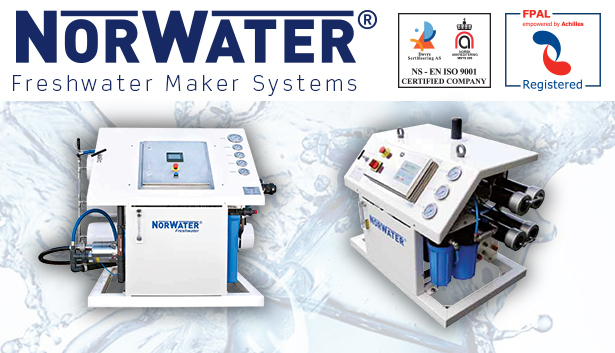 Experience taught us very quickly that any compromise of engineering standards could endanger equipment, valuable time, and the financial viability of our clients' companies which was simply unacceptable. Never to compromise on quality is a discipline to which we are all unswervingly committed. A discipline that has brought us rapid growth and built lasting relationships of trust with clients all over the world.